We are also in Pinterest. Check us out and like us! And of course... the Facebook. COME ON, COME ON MOFAAS! It's good to be back with the DONUTS & CLOWNS! Donuts & Clowns = I f* love it! This kind of business would be lovely here. Please come to Finland... Hurts Donuts from Texas. I want to be one of the clowns. 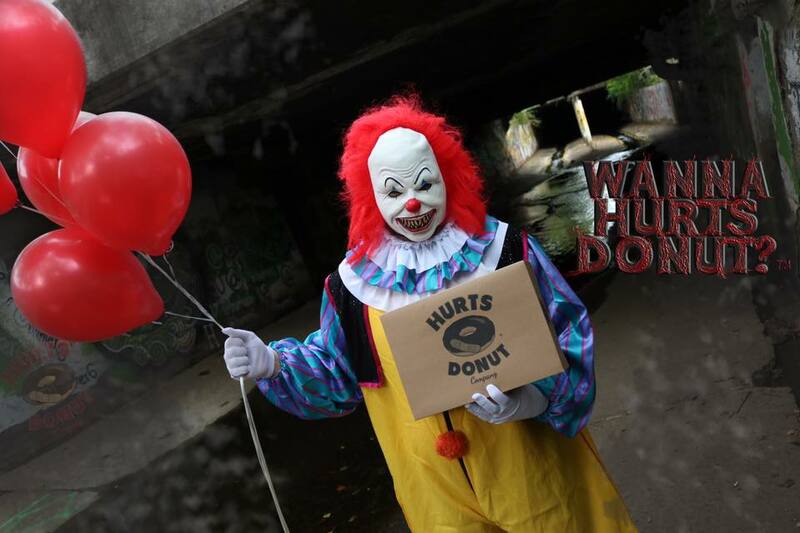 "All 19 locations of Hurts Donuts will send a scary clown to whomever you instruct them to with a box full of donuts and a face that will haunt their nightmares forever." 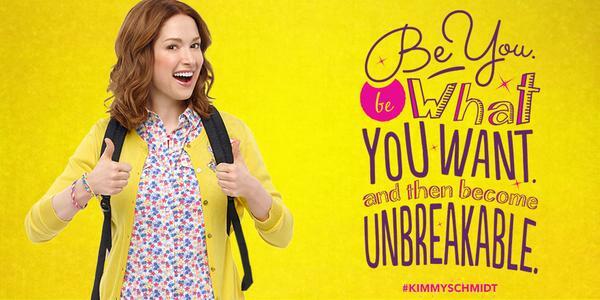 Crazy Kimmy can freak you out. But sometimes we need it so badly! HARRY "REPO MAN" STANTON IS DEAD... SAD... BUT 91 IS NOT BAD AT ALL. Harry Dean Stanton R.I.P. ... We all really have to watch Repo Man again. What a great film! Totally love it. And totally love him as an actor. Peace! KILLING GUNTHER - Schwarzenegger action comedy! New Arnold Schwarzenegger Movie! What do you think? Is it too much? Too little? I do like good action comedies and I want to see this one. Hope it's dynamite! Arnold is!!! YESSS! HERE'S THE TRAILER - KILLING GUNTHER! People Who Fart In Front Of Their Partner Are More Likely To Have A Lasting Relationship. © 2017 Macabre Media. Awesome Inc. theme. Theme images by imagedepotpro. Powered by Blogger.